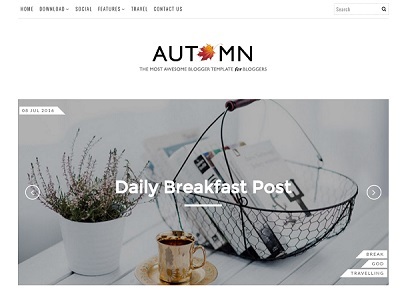 Creative is a clean, minimalist and fully responsive blogger template. 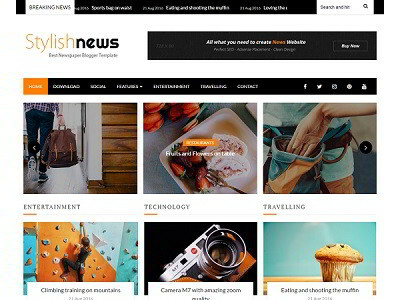 It is a grid based blogger template which you can use it to showcase design work in a professional way. 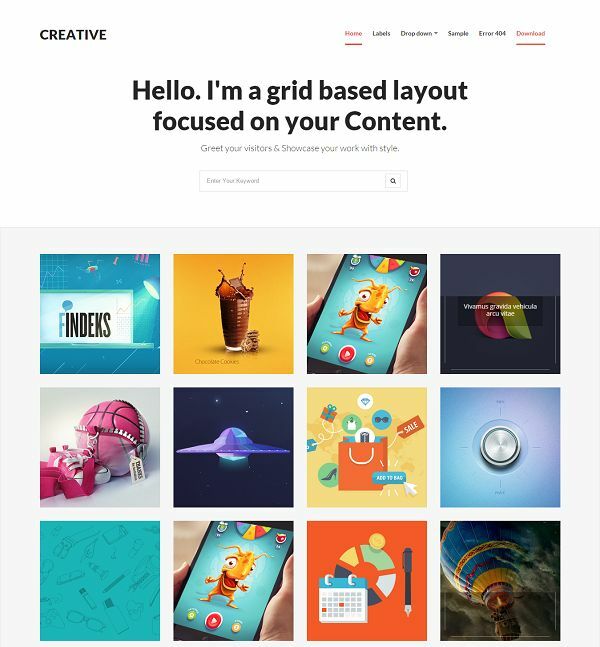 Creative comes with an amazing portfolio homepage design and 2 column layout on single page. 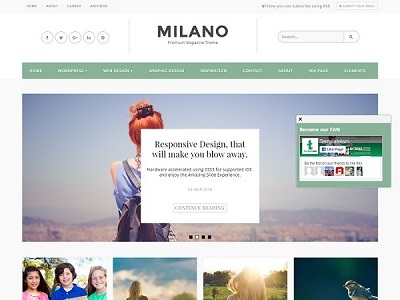 The template is optimized for search engines and designed with HTML5/CSS3. Available skins are – white, red and grey. Creative is the best option to showcase art work, gallery, graphics or design work.